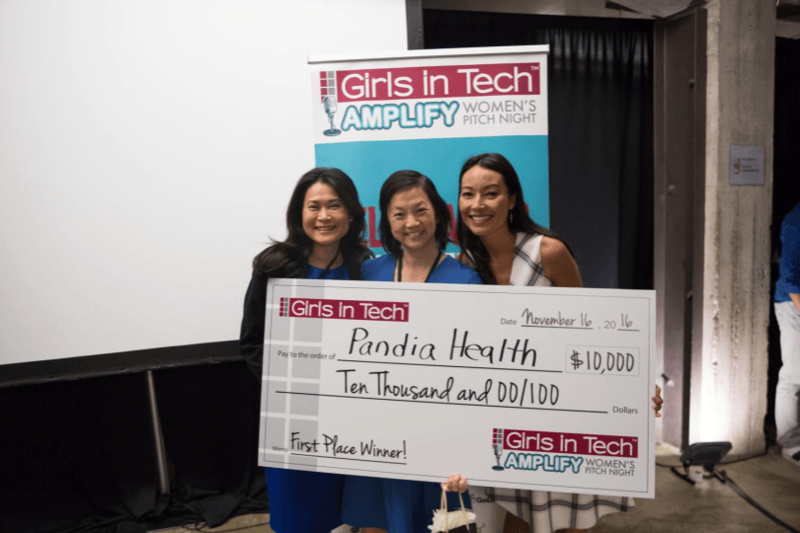 Pandia Health won the Girls In Tech 2016 Amplify Pitch Night covered by Forbes.com. 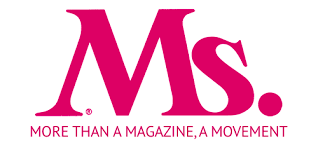 We’re very proud to be amongst these women-founded companies. Pandia is covered by SiliconANGLE on our ability to deliver convenience and care. Watch the interview of our CEO – Dr. Sophia Yen. NBCNews.com included Pandia Health in its article on breaking cultural barriers to reproductive health and birth control. Look for us! MIT Technology Review picked up on the work that their alumnus Dr. Sophia Yen is doing with Pandia Health to provide better access to birth control. 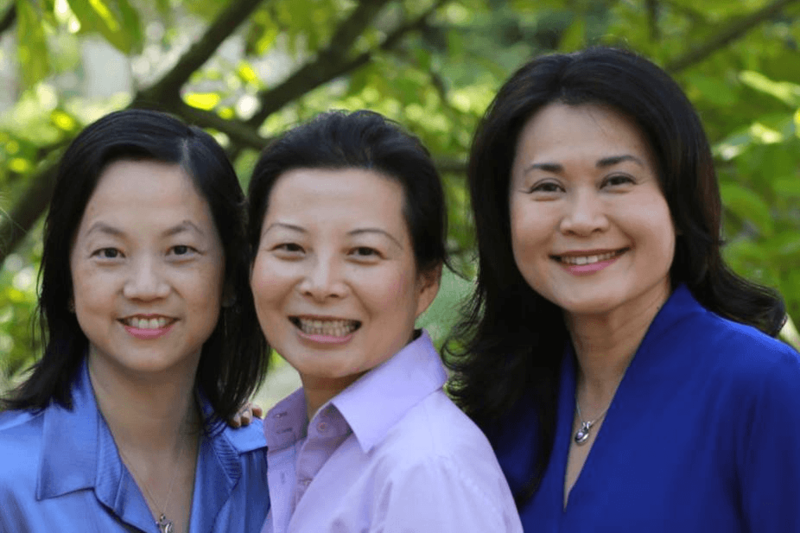 The What featured CEO Dr. Sophia Yen as their Friend of the Week. 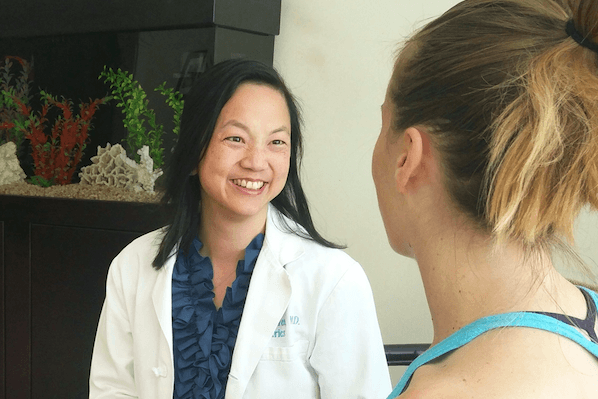 Learn what drives her to make Pandia Health the company by women for women, decreasing stress in our lives. Women’s Media Center Live with Robin Morgan interviewed Pandia CEO Dr. Sophia Yen in her radio talk show #185 released on Oct 30, 2016. Start listening at 11:40. 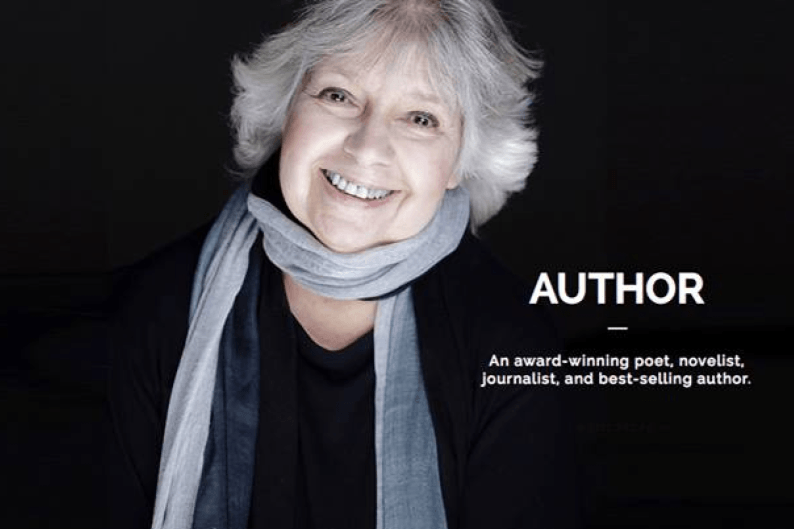 Copyright ©2016-2018 Pandia Health, Inc.